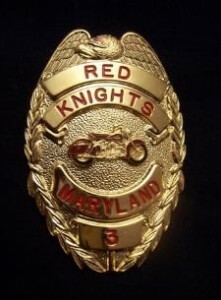 The badge we wear is something we at Maryland 3 are very proud of. decided to make an donation to MD3 in the amount of $1,000. are very proud to wear these badges as a show of pride, respect and brotherhood. including Arlen Ness, Russell Mitchell and John L. Meiklejohn. As hard as it was for us to agree to take the money, it was even harder to figure out what we would do with it. We were told that we could have a party or maybe by t-shirts with the money, but this all sounded to short lived and a bit of a waste of good money and a less than responsible way to spend it. 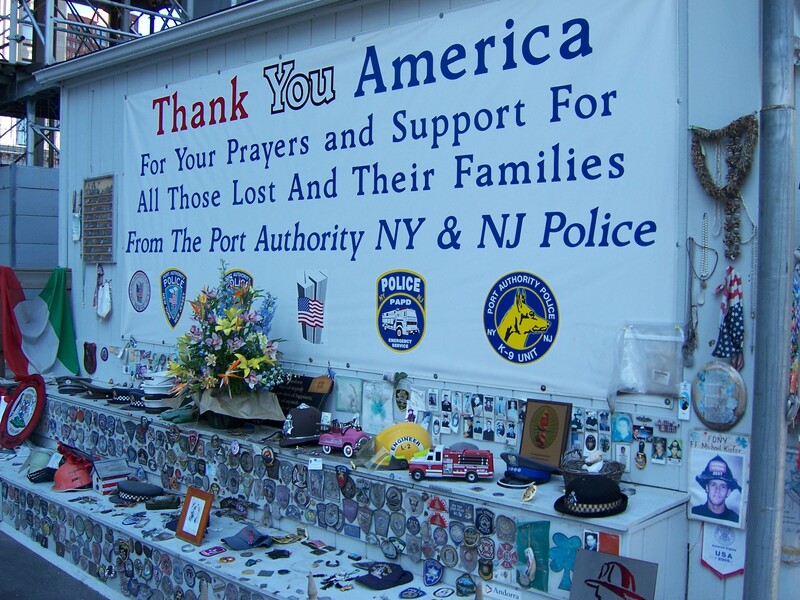 Here lies one of our badges that was left at the display of thanks which is inside the gates and just outside the “hole” at Ground Zero in New York. 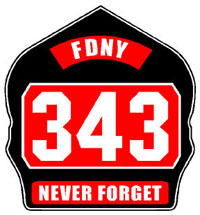 This badge will remain there with all of the other tokens of thanks to those who worked so hard to recover our lost Brothers at the World Trade Centers after the tragic events of 9-11-01.